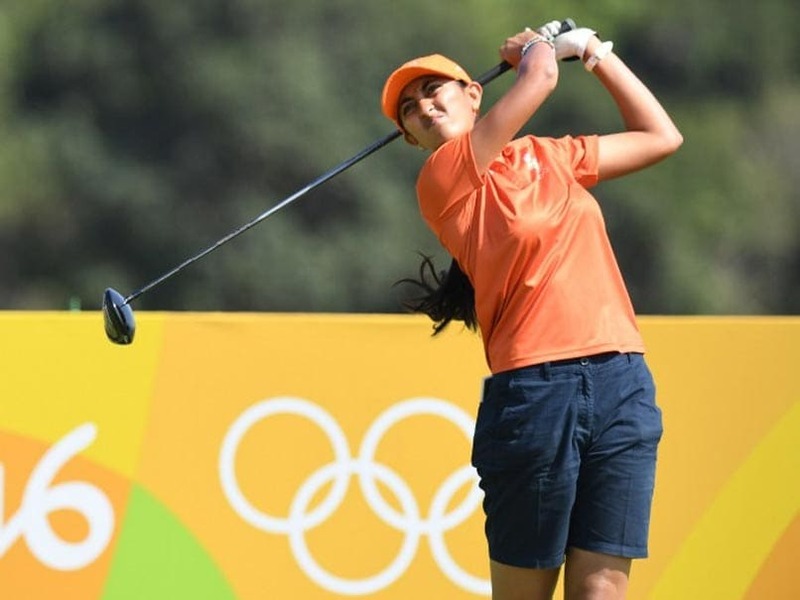 Indian teen golfer Aditi Ashok shot a final round of three-under 69 on a weather-hit last day to notch up her second successive victory on the Ladies European Tour at the inaugural Qatar Ladies Open in Doha on Saturday. Just a fortnight after claiming her maiden win at the Hero Women's Indian Open, the 18-year-old rookie professional from Bangalore totaled 15-under-par at the Doha Golf Club to grab a three-stroke win over Lydia Hall and Caroline Hedwall. "It's been a great few weeks. I won my home event in the Indian Open, which was my first win. 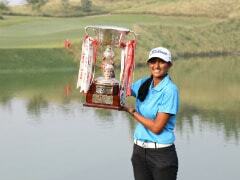 To win back to back events feels really good," said Aditi, the LET's leading rookie professional. She started the final round tied for the lead with Nanna Koerstz Madsen but quickly gained a one stroke advantage when the Dane bogeyed the second hole, maintaining her lead as play was suspended at 12.09pm due to thunder and lightning on the course. "It was really difficult at the start because of the rain. Then we stopped for more than an hour and a half and when we got back it was really windy, so that was difficult, but I guess it was the same for everybody. I was trying to hit greens and make pars," she said. After a pair of birdies from Ashok, followed by a double-bogey from Madsen on the ninth, the young Indian talent had reached 14-under with a three stroke cushion through the turn. "I think I was playing well through the front nine and got a couple of birdies on seven and eight. After that, I created quite a few chances on the par-5 ninth and tenth. Then, I was short on 14. I did create enough birdie chances but I wasn't making any. Finally I was able to birdie 16. My goal was to be error free and I made a bogey on 17 but I played consistently well for the most part and made a birdie on 18," Ashok said. 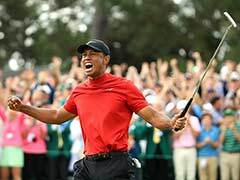 "The first win was special, because I won in India, but I felt I played really well here and had to play well every day and shoot sub-par rounds. 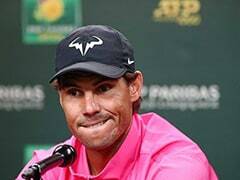 I think my game was better this week and obviously to win in the Qatar, the golf course is the same as the men's, so I know it's challenging and to win here feels good." Madsen ended in fourth place on 11-under-par, with Annabel Dimmock in fifth and Nicole Garcia in sixth. Georgia Hall and Becky Morgan were joint seventh, with five further players tied for ninth.